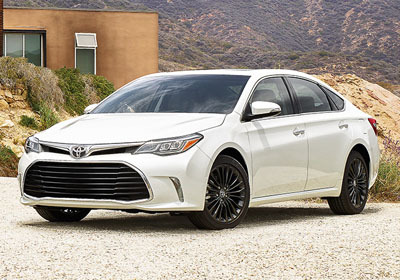 Meticulously reimagined, the Avalon’s exterior exudes a sophisticated confidence others only aspire to. Its sculpted lines and curves create a stunning profile. 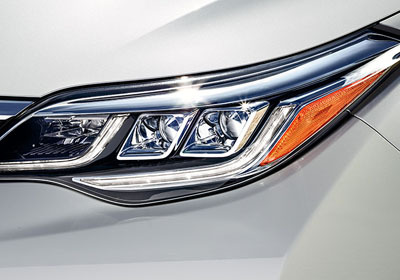 While the redesigned grille and stylish new available LED headlights make it more striking than ever. 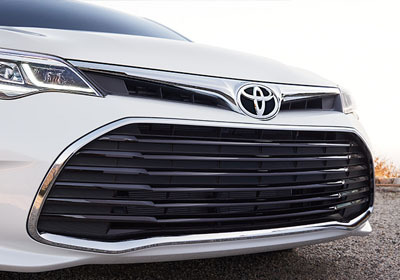 The attention-grabbing redesigned grille with chrome accents gives Avalon an unmistakable look. Avalon’s MID shows you everything you need to know. See how much fuel you have left, check your current mpg and, on Avalon Limited, get turn-by-turn directions16 to your favorite spot—all on one display.